Whilst most girls are flashing coral nails and lips to offset their tans this summer, real fashionistas know that a) tanning is bad for your skin, b) blue is the colour of the season, reflecting the water and sky we’re all basking in and c) electric blues look best against untanned white skin (or African complexions), as proven by Joan Smalls, who looked stunning with her blue eyes at Fashion Week. The issue is, where can you get highly pigmented blue makeup that’s all natural? Eluxe has searched for the best summertime blues in nail polish and eye makeup, and the results will make you sing about the blues–in a good way! All images of models courtesy of Beauty Press. 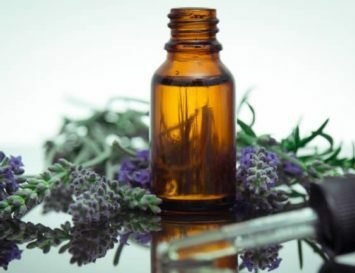 Neals Yard is proud that theirs were the first Eye Liners to be certified by the Soil Association. 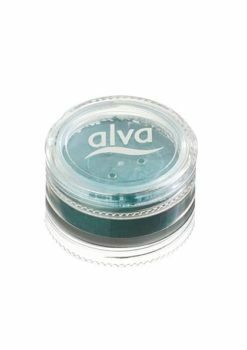 These non-dragging, highly pigmented mineral based shades are infused with natural oils and white tea that help nourish the delicate skin around the eye. Coming in both midnight blue and sky blue shades, these pencils contain no talc, mineral oil or parabens–particularly good news if you use this on the inner rim to whiten up red eyes. 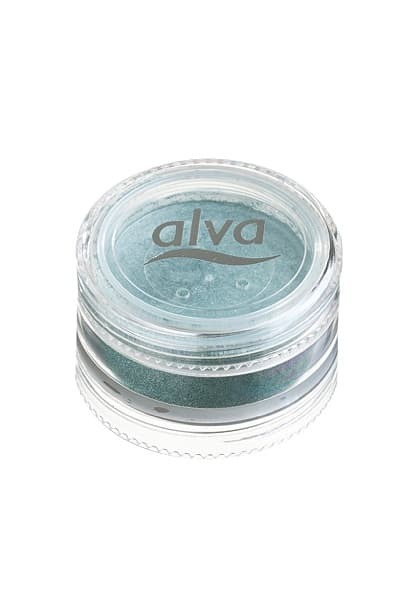 Alva mineral eyeshadow comes in so many blues, it’s hard to choose! 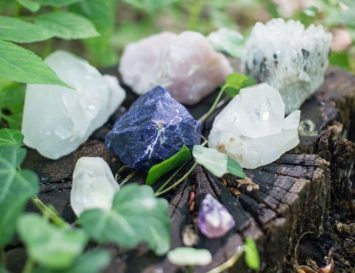 From a deep blue-green sea shade to a lighter robin’s egg colour, these mineral pots can be used as eyeshadow, or wet with the tip of a brush to create a unique eyeliner. Still not found a shade you like? 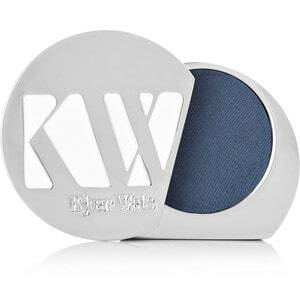 Kjaer Weis’ Blue Wonder eye shadow is ideal for creating a smokey eye that pops. 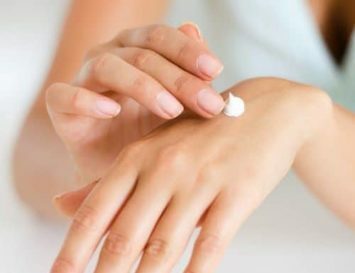 The certified natural formula includes antibacterial Honeysuckle Extract, antioxidant Gardenia Florida and silicone-rich Bamboo to help boost natural collagen synthesis. 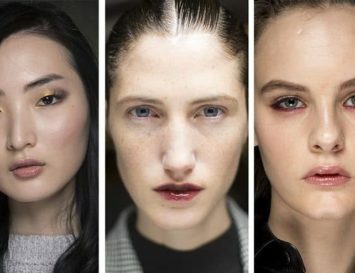 Wear these shadows proudly and boldly, layering colour and adding blue lashes and liner to emphasise your bold makeup statement–but of course, with this look, lips MUST be kept neutral! For a daytime look, blue mascara alone is more than enough to make a statement and add some colour to your complexion. 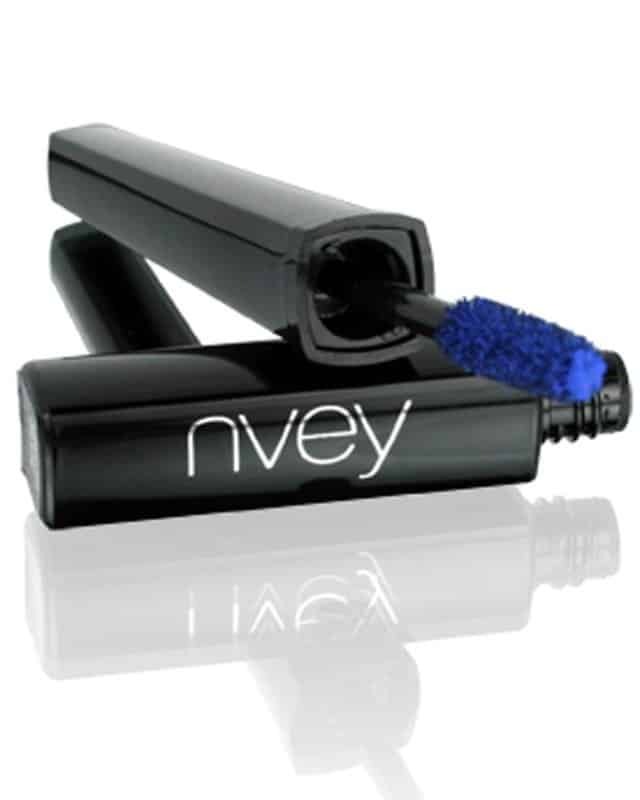 NVEY ECO Volumising Mascara comes not only in black and brown, but also an alluring shade of blue. 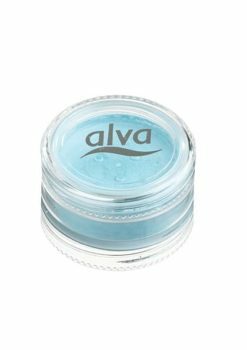 Its main eco-friendly ingredients include jojoba oil, beeswax and carnauba wax, which can help to nourish and help build luscious lashes. It’s also fragrance-free, and comes with a unique, square-shaped brush to ensure full, even coverage. 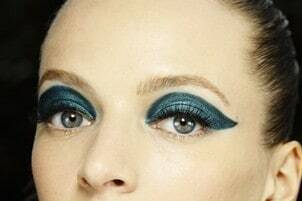 For a subtle blue look, try first coating your lashes with black mascara, and then once it dries, go over it with one coat of blue for a pop of colour. 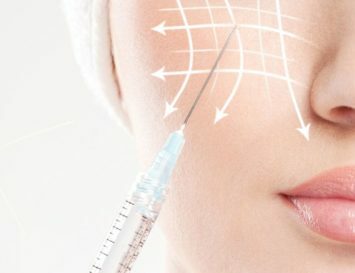 Your eyes will look more alert, and redness will appear to be diminished too! Still a bit wary about rocking a full natural blue makeup look? Experiment with a blue mani first! 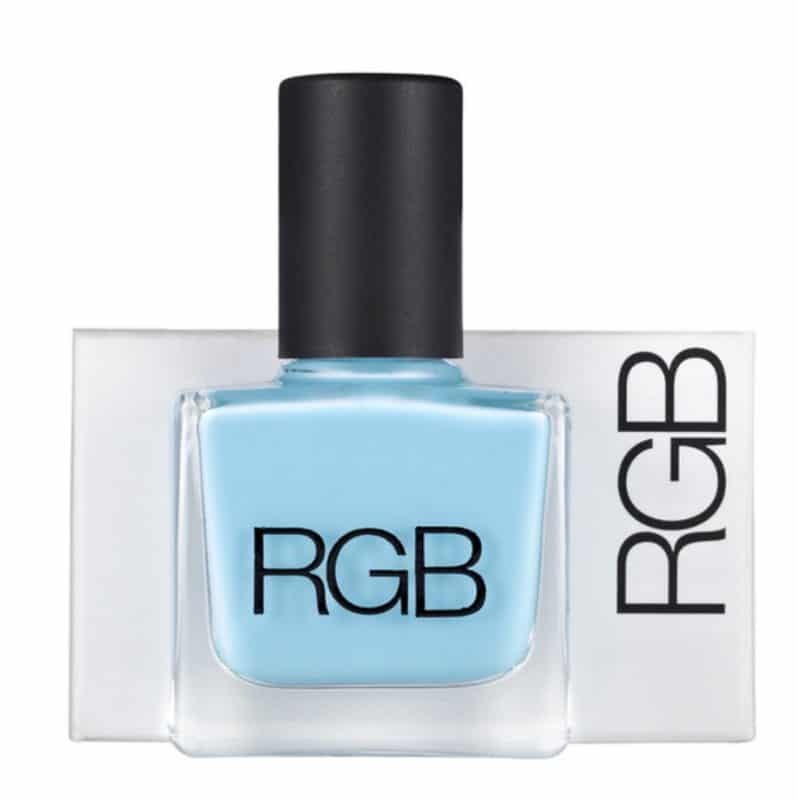 RGB nail polish holds one of our favourite shades: Deep Midnight Blue, with an opaque metallic finish. But for those who like their blues a bit softer, there’s also a sky blue shade to choose from. Whichever colour you wear, RGB polishes are always Five Free : No Formaldehyde, No Toluene, No DBP, No Formaldehyde Resin or Camphor. 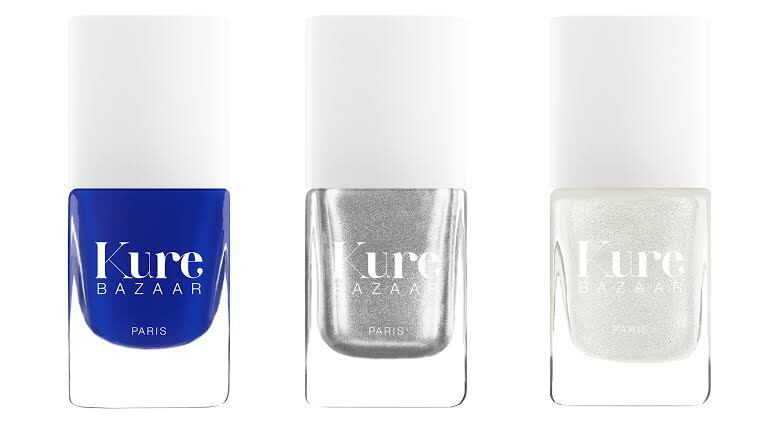 Kure Bazaar has also come up with Queen, Platinum and Gloss.